Now accepting volunteer applications for the 2019-2020 PENS Conference Planning Committee. Click here for more information on the Committee and to access the volunteer form. Click here​​ for more information on volunteering to become Vice Chair of this committee. View the program link below and bring your completed registration form​ to the registration desk to register onsite. 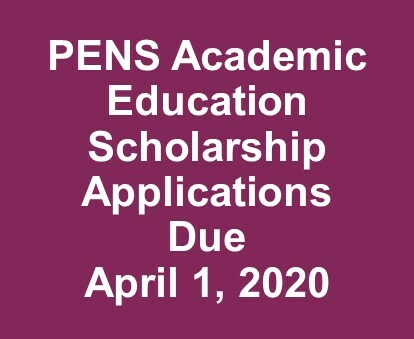 PENS has provided the Academic Education Scholarship to help members meet their academic goals. Click here to access the PENS Online Courses! Contact hours available. 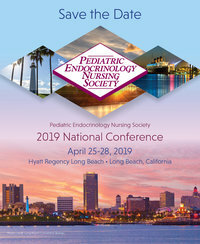 The Journal of Pediatric Nursing provides original, peer-reviewed research that is based on the philosophy that pediatric nursing incorporates a family-centered approach.